Siliguri, since the past four to five years has become a hub for trading across the Northern Bengal as it shares its boundaries with other states and people come to the city in search of employment options. Not just for trading but the city is also known as gateway to north-east India. The city is located on the banks of famous Mahananda River and amid the Himalayas. 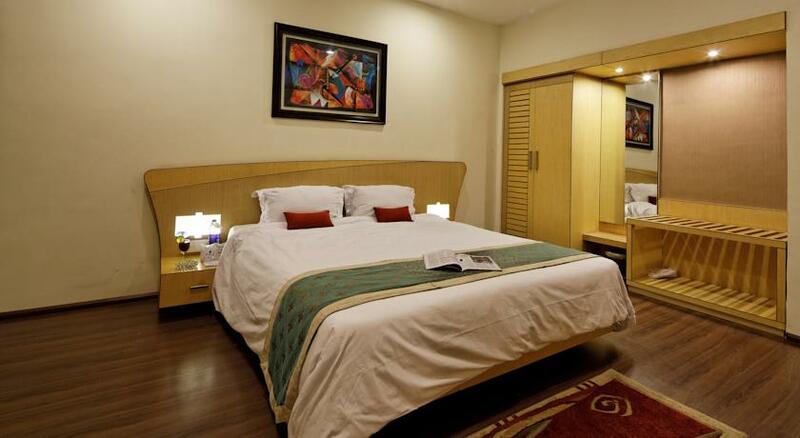 Hotel Sinclairs understands that only a comfortable stay can make your tour memorable and profitable so they offer you luxury and comfort, all under one roof. 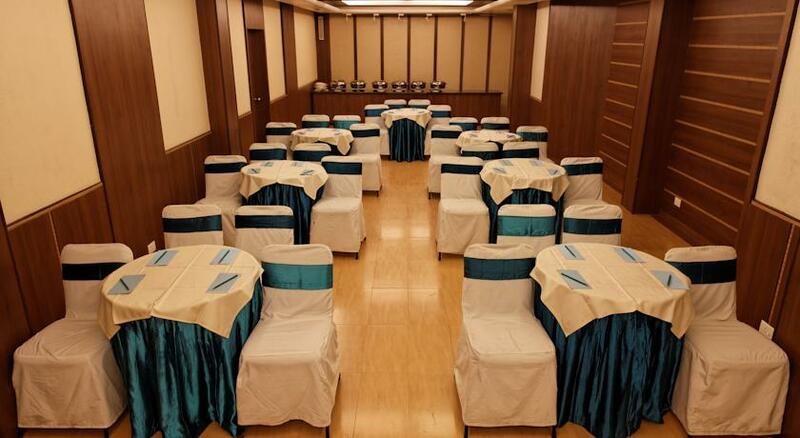 The hotel is centrally located in the heart of the city. 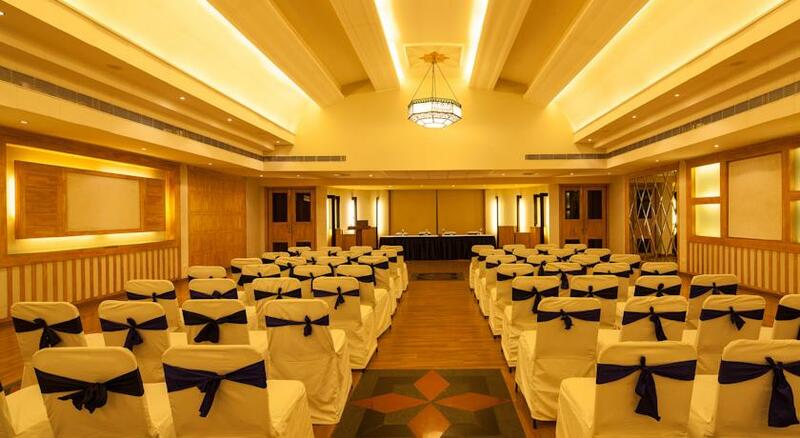 The hotel is loaded with all the facilities that you might need like internet access, business centers, laundry service, valet service, doctor on call facility, car parking area, elevator facility, audio visual equipment. They have in total of 48 rooms which are chic and economic. 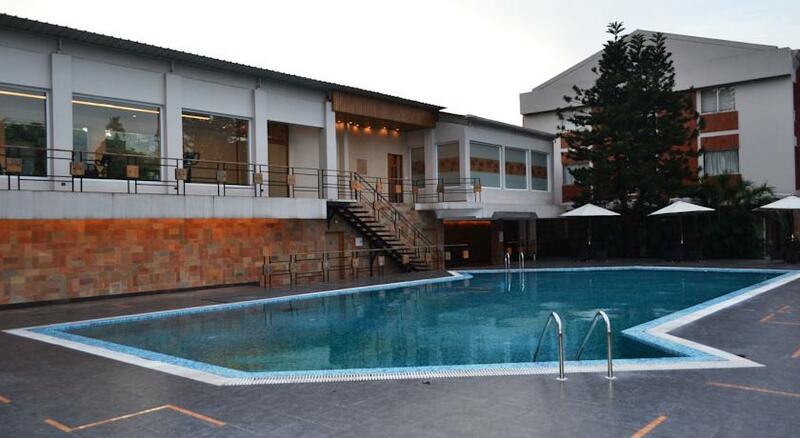 The hotel also houses a swimming pool that adds to the beauty of the hotel. These rooms are forty five in total and are a complete value for money. 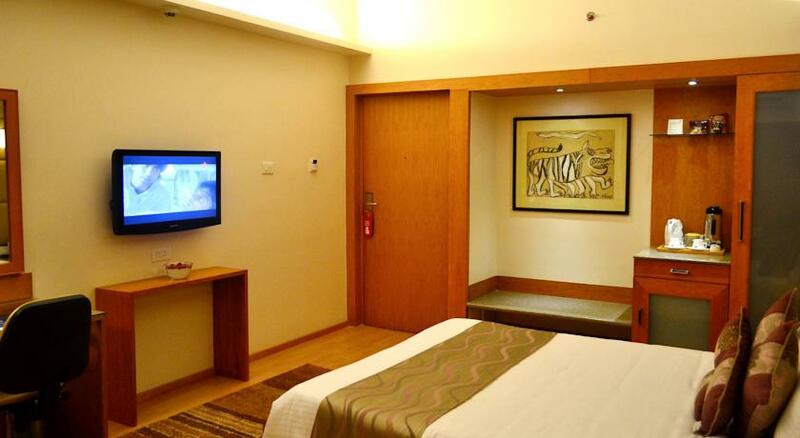 The rooms are spacious and well equipped. 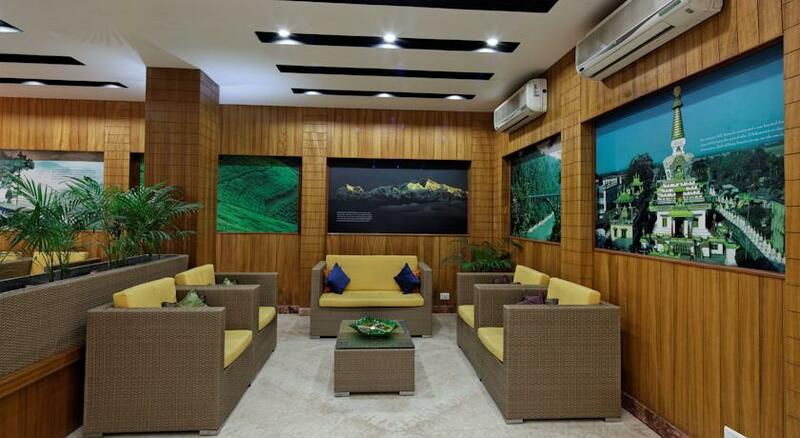 The room’s location is also exquisite as it offers the view of the Himalayan range and the glittering of the light bulbs in the city of Siliguri. 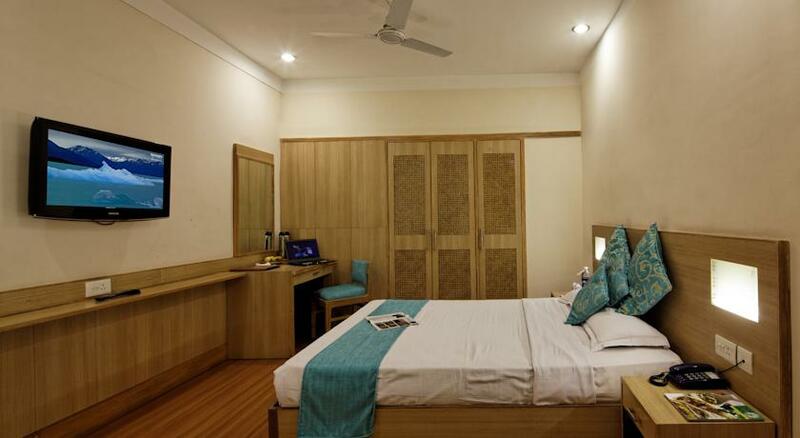 The room will offer you facilities like direct dialing telephones, minibar that comprises of soft beverages and chocolates, tea and coffee maker, TV set with satellite connectivity, electronic safe. The aura of the room offers you tranquility and peace. The bed is queen sized holding a soft mattress and warm bedding. Washroom is attached with the room which has all the basic amenities and modern bath fittings. Room service is available round the clock. The hotel houses in total of three suites which have been specially crafted for you so that you can experience and enjoy luxury at par excellence. 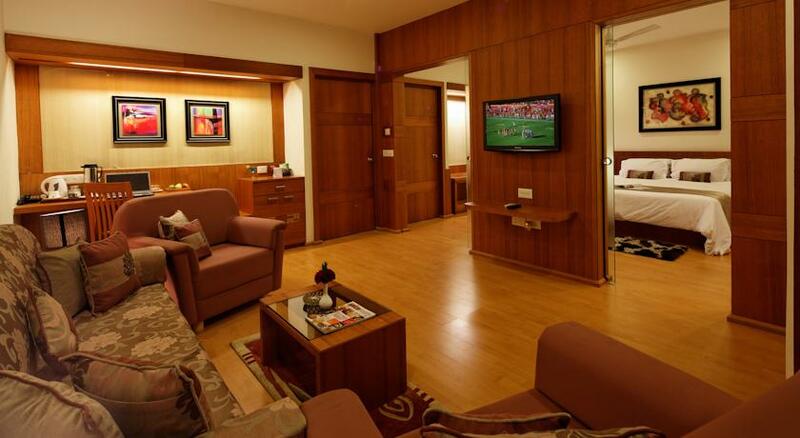 The rooms are spacious and so is the living room and washroom. The living room has snug and posh sofas where in you can sit and relax. 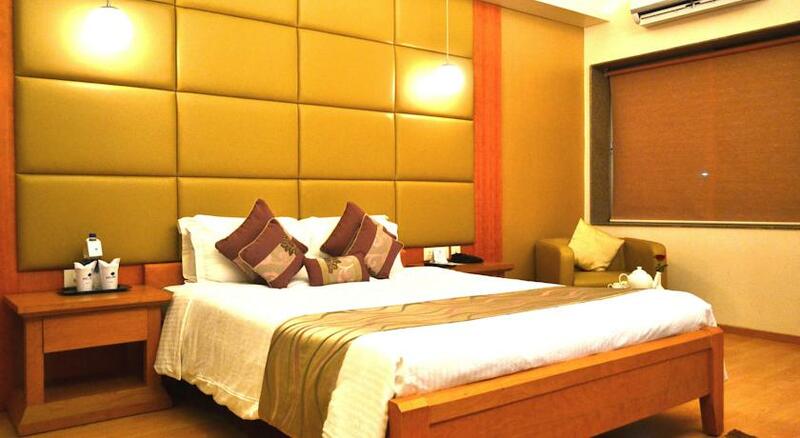 Coming to the bedroom, which is spacious and has a king sized bed with plush pillows and comfortable mattress. The room has large luggage storage closet, a work desk, TV, electronic safe, tea/coffee maker, minibar and direct dialing facility to add to your comfort. The Suite also has a beautiful carpet that adds to the beauty of the room. In room dining and room service is available on request. This is the name given to a multi-cuisine restaurant that serves the most delicious and healthy national and international cuisine. Local Bengali and Assamese cuisine is also available in the menu. 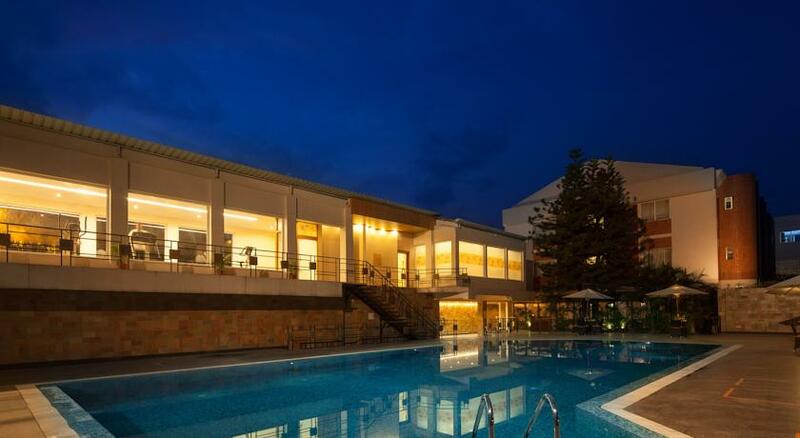 The restaurant is built on a massive area and has big glass windows which showcase the beauty of the hotel’s swimming pool and the colossal Himalayas. 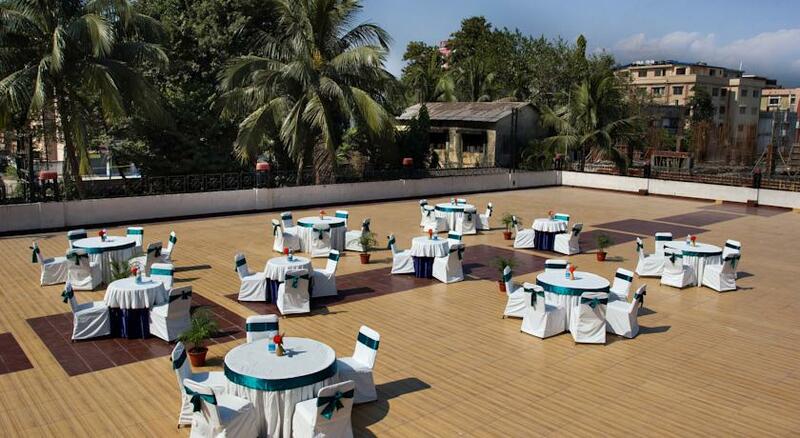 This place is ideal for a family or a business dinner where you can enjoy the food along with the elegance of nature. 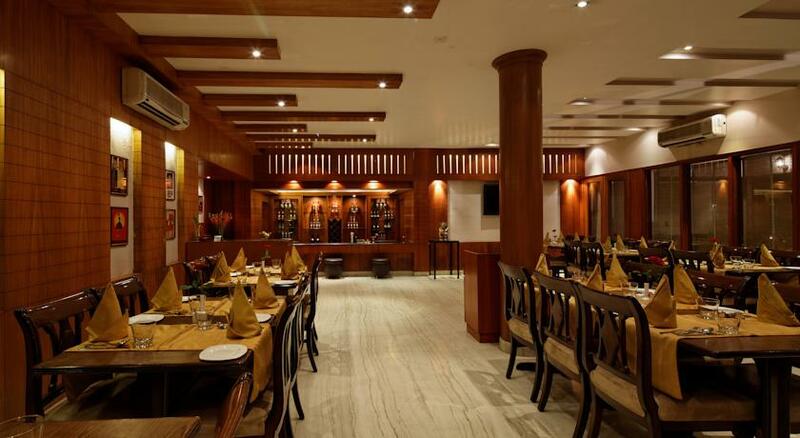 It also houses a small bar that offers you premium and crisp drinks that add cherry to the cake. This is a well known bar in the city which is famous for the ambience. 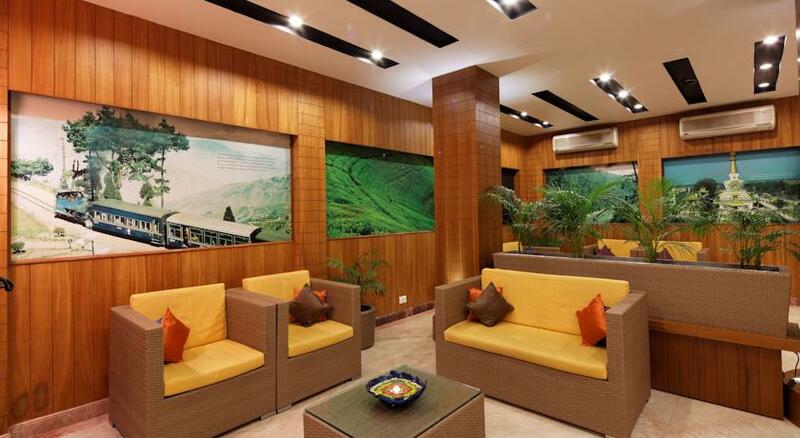 The lounge has bright and vibrant colors along with dull and dusky lights that offer you serenity and zest at the same time. The lounge offers you classy and premium mock tails and cocktails, branded wines and other hard drinks and over hundred soft drinks and juices making it ideal for corporate and businessmen to discuss work. Along with drinks, the lounge also extends with light and healthy snacks that match the dish. The seating arrangement is something you would have never seen before.